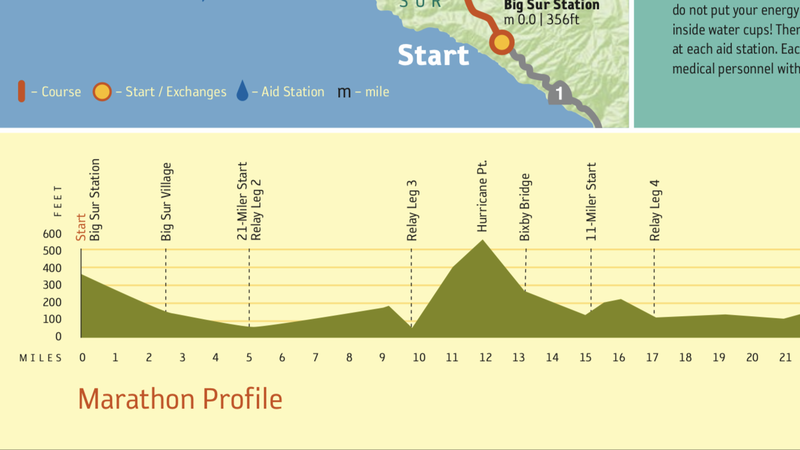 I’m going to run in a relay for Big Sur Marathon. I’m trying to calculate treadmill incline to train for 500 foot rise over 2 miles. I think it’s about a 4.7 incline over 2 miles? Does that sound right? milktruck censored this post on 12/5/2018 at 5:52 PM. That assumes a straight line and a constant incline. Understand that the grade will be steeper in some places, less steep in other places. Can you go over the course before the run? I wish but I’m in Illinois and the course is on CA coast! Do spend some time running at incline, but keep in mind that improving fitness overall is the best way to improve climbing. BTW, the formula to calculate %grade is 100% x (climbing distance)/(horizontal distance). Note: Technically the distance along the ground is not the horizontal distance, but at the low angles typically encountered on roads it is effectively the same and has no material effect on the calculation (in your example the true horizontal distance is 1.99776 miles). Does the percent grade translate to the incline numbers on a treadmill?